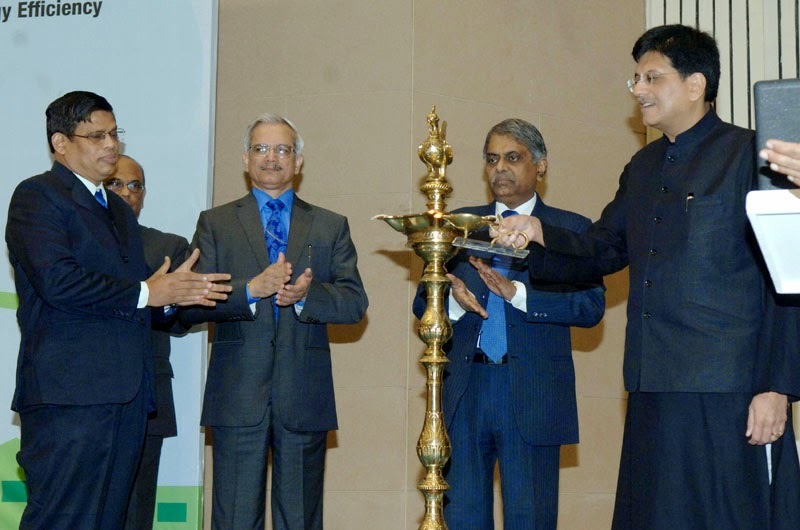 Shri Piyush Goyal, Minister of State (I/C) for Power, Coal and New & Renewable Energy in an ambitious programme to reach out to school children across the country launched a web portal called ‘’Energy Savers’’ ( www.energysavers.co.in) here today at the National Energy Conservation Day Function. The portal provides tools to help children assess and improve energy usage in their schools and at their homes. The Minister hoped that they could then also influence their neighbours and friends so that a cascade of impact is set up. This “catch-them-young” strategy to influence the energy consuming behaviour of the children would, Shri Piyush Goyal, said “make them the ambassadors of Energy Conservation”. The portal and the energy efficiency activities provided there have already been piloted in 19 schools across the country that were connected by video during the function. The Minister discussed energy conservation issues with the children from these schools and answered their questions. The Bureau of Energy Efficiency (BEE) hopes to register 1000 active schools on the portal in the next one year. 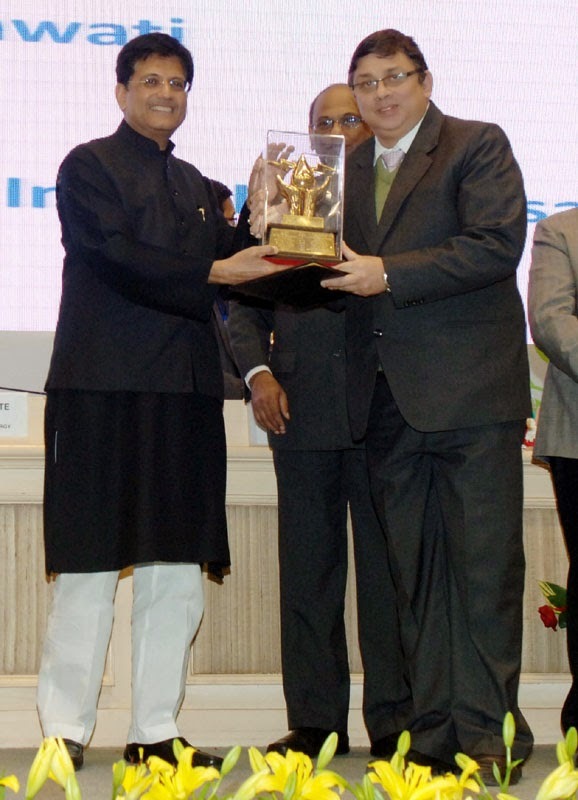 Inaugurating the Annual National Energy Conservation Awards Function coordinated by the Bureau of Energy Efficiency (BEE) on behalf of the Ministry of Power, Shri Piyush Goyal handed over 41 first prizes and 37 second prizes to the National Energy Conservation Award winners. The awardees represented the best energy performers in various sectors - Industries, Thermal Power Stations, Office Buildings, BPO buildings, Hotels, Hospitals, Shopping Malls, Zonal Railways, Railway Workshops, Municipalities, manufacturers of BEE Star Labelled appliances/equipment, State Designated Agencies and Distribution Companies. 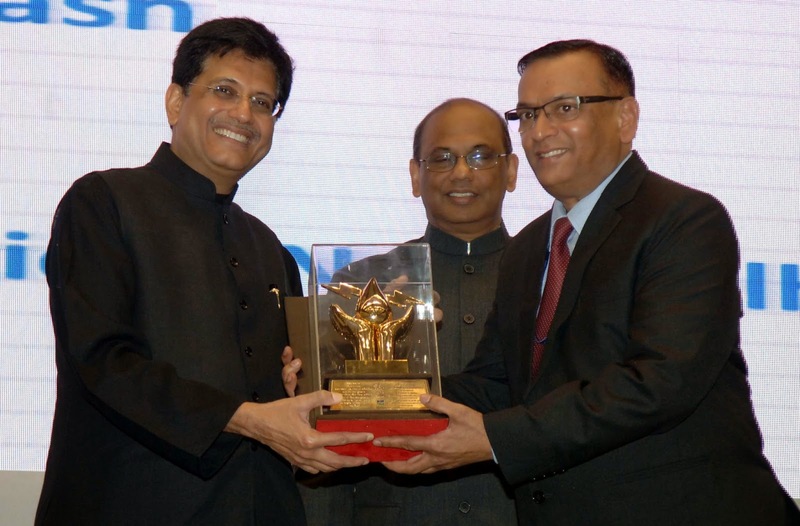 Shri Piyush Goyal also presented prizes winners of the National Energy Conservation Painting Competition undertaken by the Bureau of Energy Efficiency (BEE). The competition is held every year at the school, state and national levels. This year the school level participation was at 60.17 Lakh, which is approximately 33% higher than that in the previous year. Commenting on the importance of Energy Efficiency, the Minister said, “As we know, our country is faced with the twin challenge of meeting the increasing demand for energy to fuel the engines of growth and also to provide access to those who are yet to derive benefits from energy availability. In this respect, the options are either to enhance supply, or use the available resources in an optimal and economical manner. Reducing energy intensity on a rapid growth trajectory while simultaneously meeting the energy needs of the population poses a big challenge for us.” Pointing out that the country now produces 1 lakh crore units of electricity , if a 10% saving is made that can save 10,000 crore units which is equivalent to Rs 50,000 crore savings which can be utilized for lighting the homes of 5 crore people of the country of who are deprived of electricity. Terming it as “Mission 2015” , Shri Goyal said the country should embark on it so that it can achieved in one year . Union Power Secretary, Shri P K Sinha in his welcome address congratulated the Award Winners for their innovative steps to conserve energy. He said that that efficient use of energy resources and their conservation assumes tremendous significance for the economy today. The function was attended by Secretary , MNRE Shri Upendra Tripathy , Special Secretaries , Ministry of Power Shri R. N. Choubey Shri Devendra Chaudhry and Dr. Ajay Mathur, Director General, Bureau of Energy Efficiency apart from the officers of various Ministries and CPSUs .